I have always been a strong advocate for Chope (and I still am!) - it costs absolutely nothing for you to use, the UI is beautiful and the extensive range of restaurants have helped to make difficult decisions over the years. Obviously getting Chope-Dollars (which convert into both vouchers and KrisFlyer miles) with every fulfilled reservation makes a huge difference as well. Quandoo is a competitor and honestly, it looks nothing like Chope - the reservation flow is terrible and navigating the site is a pain. However, the partnership with ShopBack unlocks an opportunity to earn S$4 cashback with each fulfilled reservation - you can also earn up to 900 Loyalty Points (worth S$13.50) with your first reservation when you use the code: MARK3523RLZ. Click HERE to sign-up for Quandoo - use MARK3523RLZ for an additional 500 Loyalty Points! 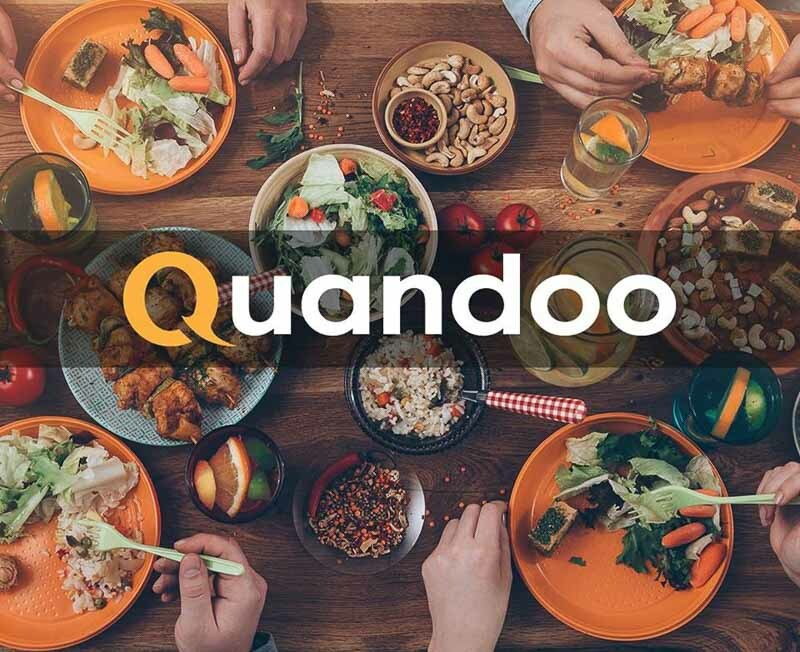 Using my referral code above gives you 500 additional loyalty points on your first fulfilled reservation and Quandoo currently offers 300 bonus loyalty points for your first reservation. You will get 100 points per reservation subsequently (but there are bonuses that run from time to time) so you can essentially earn 900 loyalty points (worth S$13.50) if you stack all three promotions together. In fact, if you go via ShopBack, you will get an additional S$4 cashback with each fulfilled reservation - this brings your total to S$17.50 with just one booking! Having used Chope religiously for the past couple of years, I have managed to achieve the top-tier status in the new loyalty program that they have unveiled last year. What this translates to is a 75% bonus in Chope-Dollars - I get 175 Chope-Dollars (worth S$5.25 or 145 KrisFlyer Miles) with each reservation. Honestly, that is not bad at all - if you make 50 reservations each year, this is at least S$262.50 worth of easy money and there are regular promotions that Chope runs to help you accumulate more Chope-Dollars. Alternatively, you can also convert the Chope-Dollars into KrisFlyer Miles but honestly, they offer better value when you redeem them for a S$30 Discount Code for Chope Deals Voucher instead. If you do not have any status with Chope, you should try to use Quandoo as much as possible since it offers the most perks when you stack it with ShopBack. Unfortunately, the list of restaurants on Quandoo is rather sad and there are only a handful of restaurants that I would actually go to. Additionally, the UI and UX of the Quandoo app in particular is abysmal so there is definitely some opportunity cost in using it. Chope is a great platform and I really enjoying using it for many reasons but booking on Quandoo via Shopback now gives you plenty of cashback so that's equally attractive for now.